Made in Spain, our Pots come in different sizes. 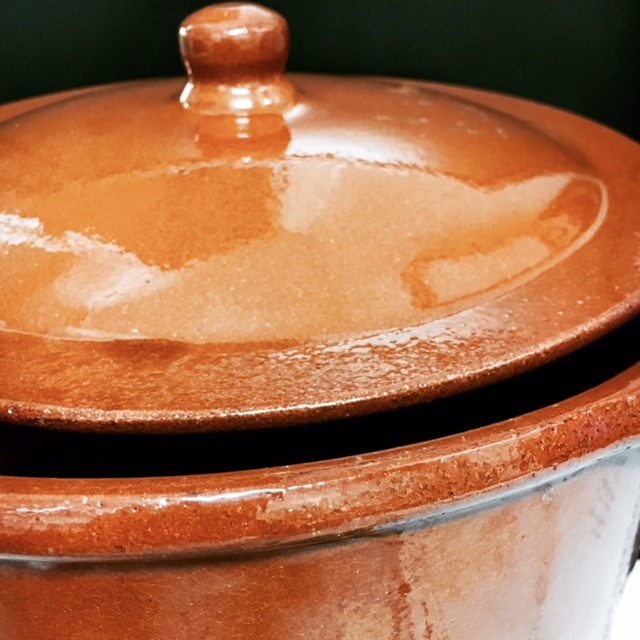 The Pot can be used on cooktops, in the oven, or on the fire. Perfect for making soups and caseroles.